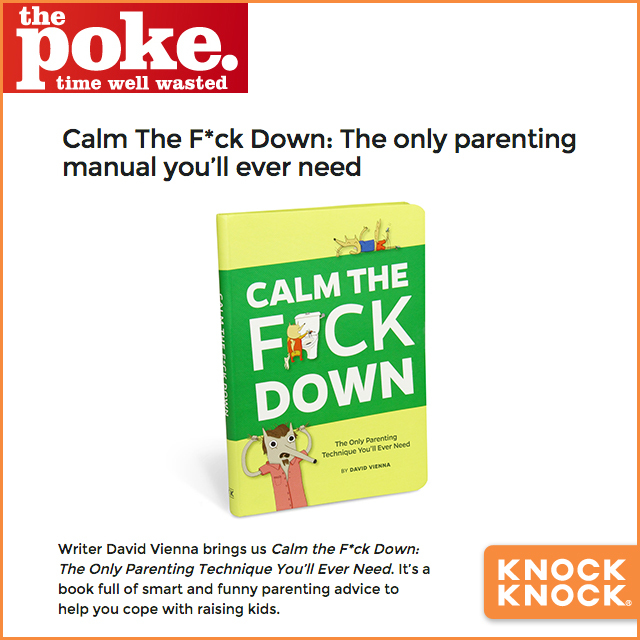 Author David Vienna wrote Calm the F*ck Down: The Only Parenting Technique You’ll Ever Need, based on his parenting post that was shared over a quarter of a million times and picked up by Huffington Post, Redbook, and Jezebel. 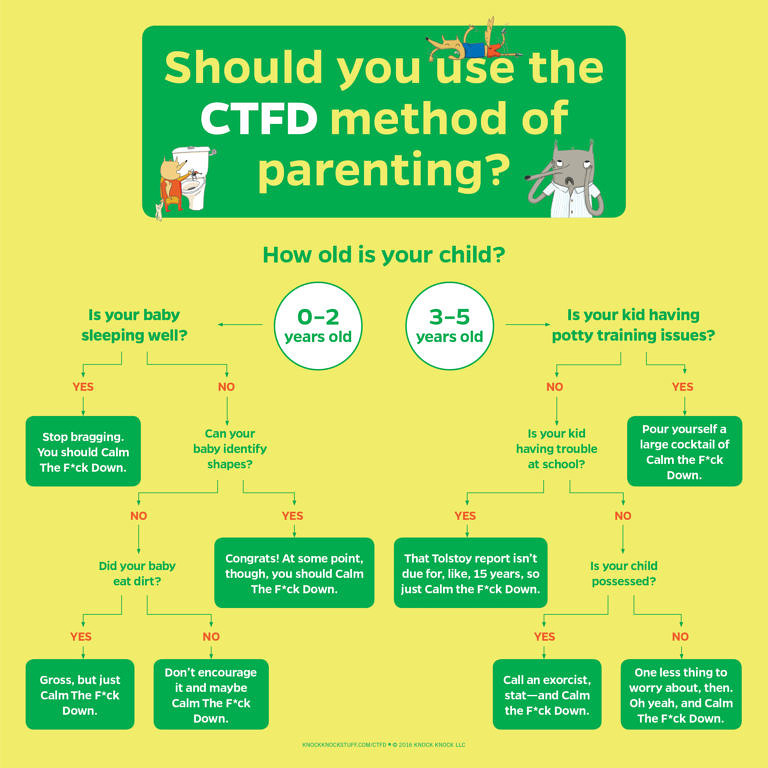 He also writes about parenting on The Daddy Complex. Read his hilarious posts below and fill him on Twitter @davidvienna and @thedaddycomplex. Father's Day is this Sunday, June 21! 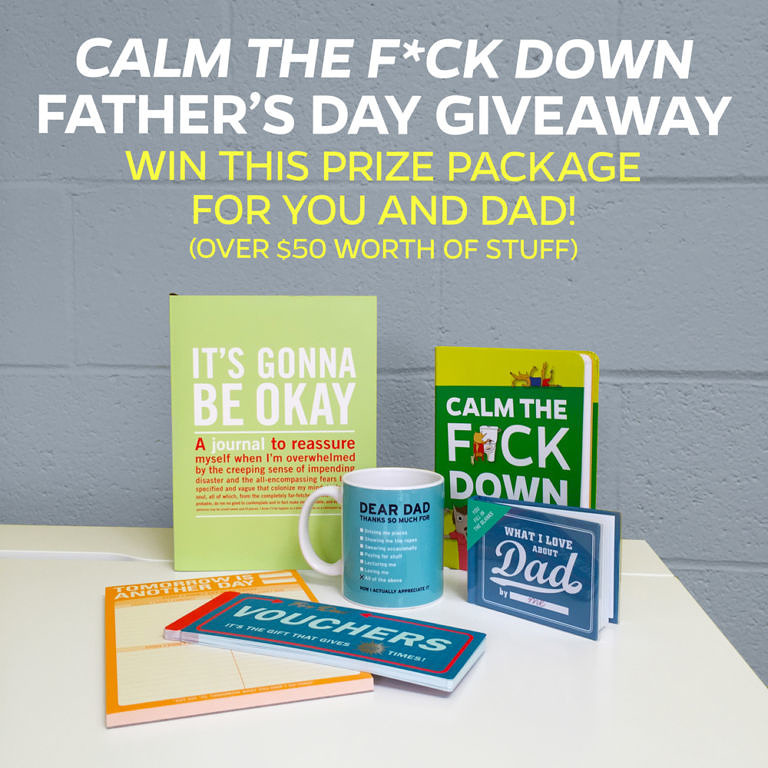 To celebrate, check out this special video of David Vienna, parenting blogger and author of Calm the F*ck Down: The Only Parenting Technique You'll Ever Need, discussing what it means to be a dad with his twin boys, Wyatt and Boone.